Burgess, Thornton W. The Adventures of Johnny Chuck. Boston. Little, Brown and Company. 1930. 120 pps. Octavo. Hardcover. Reprint. Illustrated in color by Harrison Cady. Fine copy in very good (light edge wear) dust jacket (in mylar). Burnet, Frances Hodgson. A Little Princess. New York. Grosset & Dunlap. 1996. Octavo. Decorated hard cover. Reprint. Illustrated in color and black & white by Jamichael Henterly. Fine copy. Burningham, John. Courtney. New York. Crown Pub. 1994. 4to. Hard cover. First edition. Illustrated in black, white and color. Fine copy in fine dust jacket (in mylar). Burns, Marilyn. I Am Not a Short Adult! Getting Good at Being a Kid. Boston. Little, Brown Co. Yolla Bolly Press. 1977. Octavo. Hard cover. Reprint. Illustrated by Martha Weston. Fine (owner name on end paper) copy in fine dust jacket (in mylar). Busch, Wilhelm. Max und Moritz. Rastatt. Moewig. nd. 4to. Decorated hard cover. Reprint. Illustrated in black, white and color. Fine copy. Butler, M. Christina. Who's Been Eating My Porridge. Wilton. Tiger Tales. 2004. 4to. Hard cover. First edition. Illustrated in black, white and color by Daniel Howarth. Fine copy in fine dust jacket (in mylar). Canfield, Jack. Chicken Soup for Little Souls. The Best Night Out With Dad. Deerfield. Health Communications. 1997. 4to. Hard cover. First edition. Illustrated in black, white and color by Bert Dodson. Fine copy in fine dust jacket (in mylar). Caniff, Milton. April Kane and the Dragon Lady. A "Terry and the Pirates" Adventure. Racine. Whitman. 1942. Octavo. Hard cover. First edition. Fine copy. Cannon, Janell. Stellaluna. San Diego. Harcourt Brace & Co. 1993. Octavo. Decorated hardcover. Reprint. Illustrated. Fine copy in near fine dust jacket (in mylar). Cannon, Janell. Trupp. A Fuzzhead Tale. San Diego. Harcourt Brace. 1995. Octavo. Decorated hard cover. First edition. Illustrated in color and black & white by the author. Fine copy. Cannon, Janell. Verdi. San Diego. Harcourt, Brace. 1997. 4to. Hard cover. Illustrated in black, white and color. Fine copy in fine dust jacket (in mylar). Canty, John. Shadows. New York. Harper & Row. 1987. Octavo. Hard cover. First edition. Illustrated in black, white and color. 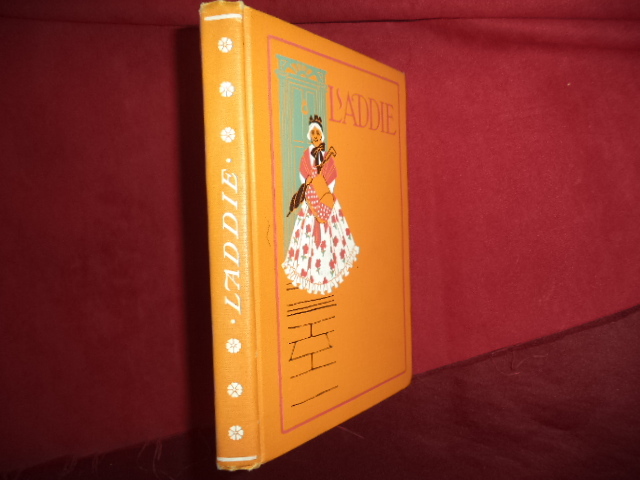 Fine copy (several owner stamps on end paper) in fine dust jacket (in mylar). Carle, Eric. Dream Snow. New York. Philomel. 2000. 4to. Decorated hard cover. First edition. Illustrated in color and black & white. Fine copy in glassine wrapper. Carle, Eric. Mister Seahorse. New York. Philomel. 2004. 4to. Decorated hard cover. First edition. Illustrated in color and black & white. Fine copy in fine dust jacket (in mylar). 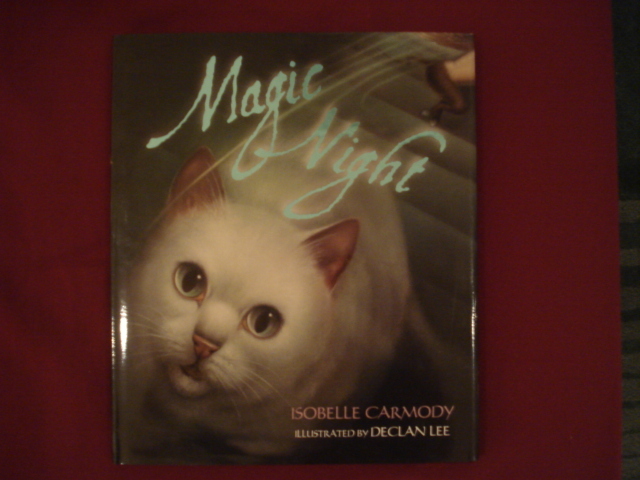 Carmody, Isobelle. Magic Night. Photo available. New York. Random House. 2006. 4to. Hard cover. First edition. Illustrated in black, white and color by Declan Le. Fine copy in fine dust jacket (in mylar). Carpenter, Humphrey. 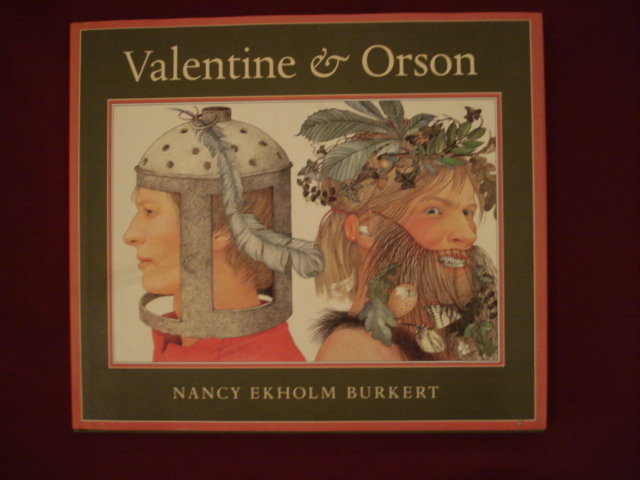 The Oxford Companion to Children's Literature. Oxford. Oxford University Press. 1987. 587 pps. Octavo. Hardcover. Reprint. Illustrated. Fine copy in near fine dust jacket (in mylar).